AFI at Lollapalooza. 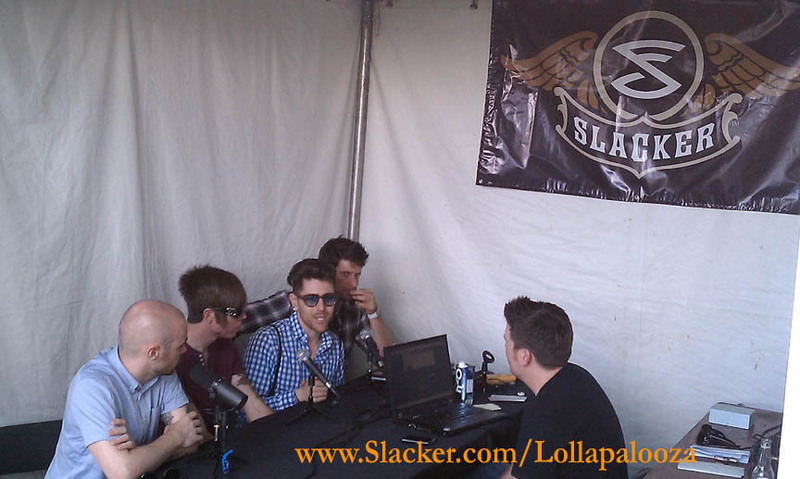 AFI is interviewed par Slacker Radio at Lollapalooza. Slacker's Lolla 2010 radio found at www.Slacker.com/Lollapalooza. HD Wallpaper and background images in the AFI club.